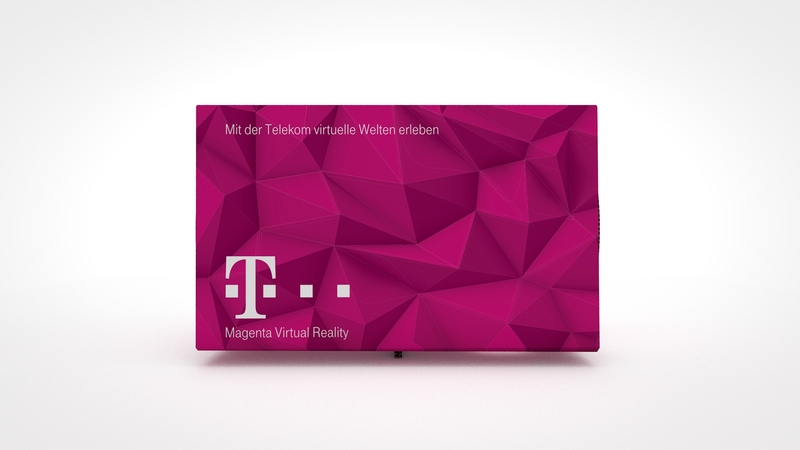 T-Mobile launched an innovative 360 degree video app in Germany. 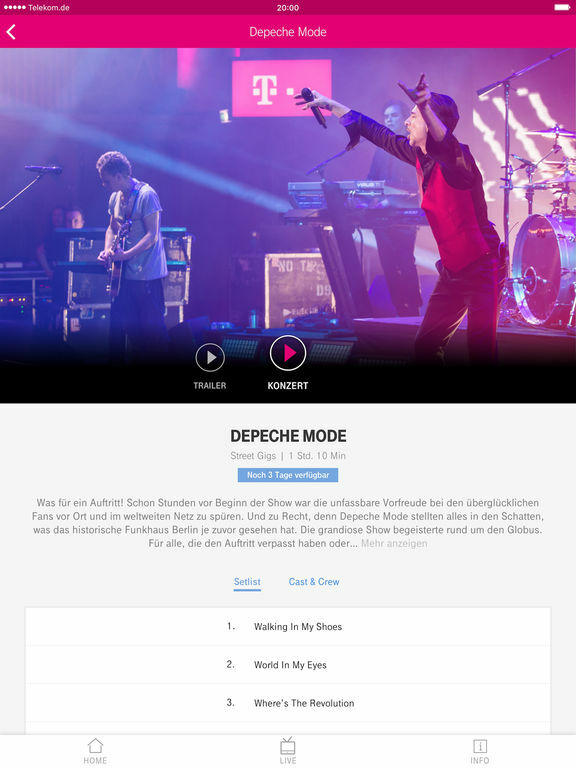 This allows viewers a front row seat with their favorite artist. 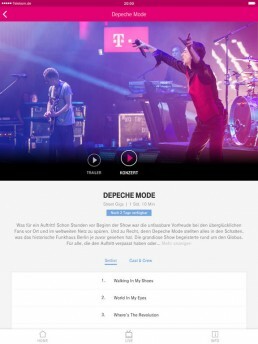 The application uses 360 degree live streaming concerts such as the famous Rock Am Ring festival. 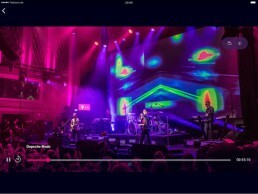 Music fans purchased a ticket by using the app so they would never again miss a performance. 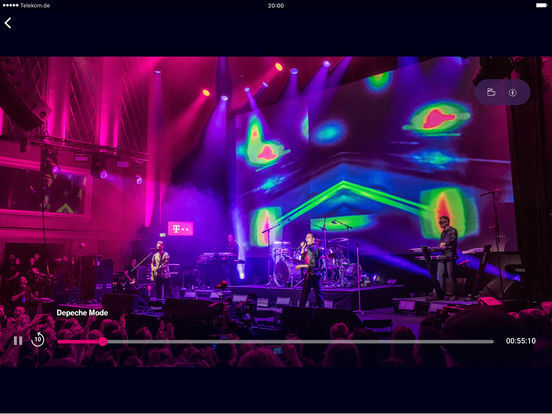 We provided T-Mobile with over 30.000 Cardboard viewers to promote this new way of providing live entertainment. 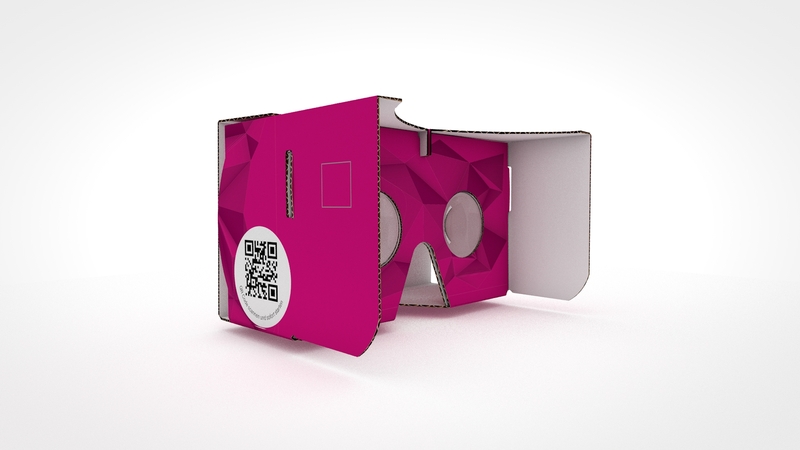 Do you have a great idea for a Cardboard activation?Contact us!